From time to time, the Play Store and the App Store curate some of the “hottest” apps and games, and crown them with the recognition of being featured on their homepage. 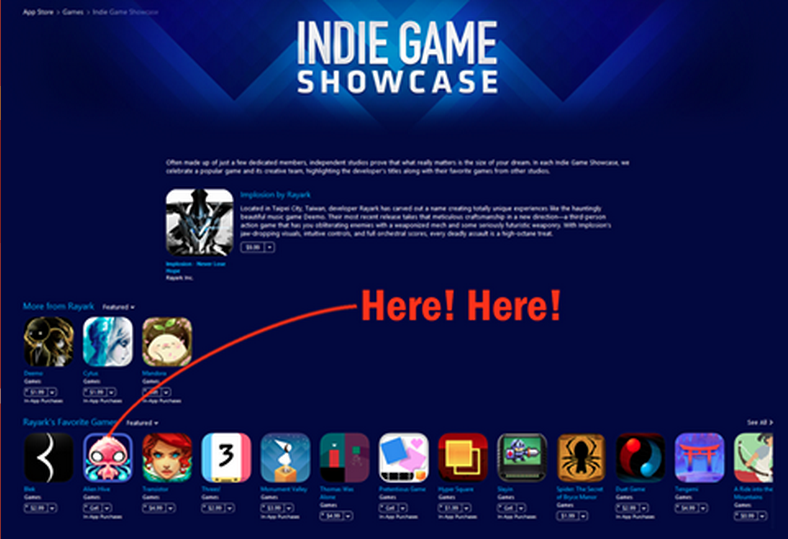 This recognition is the equivalent of being knighted by the queen (sort of) for developers of any kind, as it’s incredibly difficult to compete with other development studios in the “most entertaining apps” space, simply because they are so many. Both app stores are home to hundreds of thousands of apps that are all vying for the attention of user downloads, so you get why this is an incredible feat. 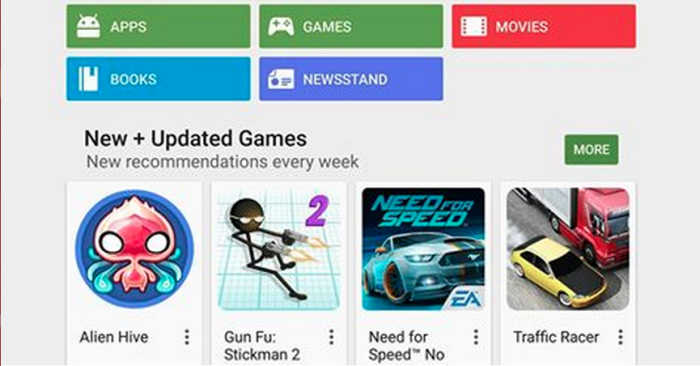 Recently Malaysian game development studio Appxplore’s game, Alien Hive has been featured on all Google Play Stores worldwide. Appxplore is one of Southeast Asia’s leading mobile game development studios that’s based in the bustling city of Kuala Lumpur, here in Malaysia. Armed with a team of a stellar combination of artists and developers, this Malaysian game development studio is a rare breed that’s been able to generate more than 15 million downloads on a successive series of smartphone games published across 17 countries in Asia Pacific. In fact, since October 2, their game Alien Hive has been listed in over 40 Featured lists and is easily accessible via the Google Play Store’s homepage in 18 markets including the U.S., U.K., and Japan. This boost in player outreach is expected to see an identical spike in downloads from the game’s current tally of 3 million across all platforms. The game was released in early 2013, a year largely believed to be the breakout year for Appxplore. 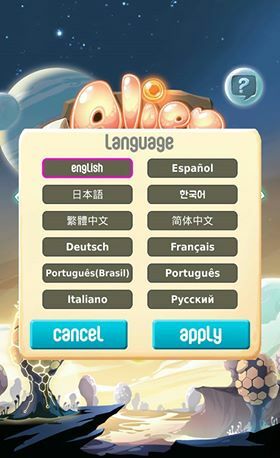 The main reason behind its recent rise to fame on the Play Store is largely due to their effort of adding support for 11 languages and also due to them being featured on Apple’s App Store in early September. 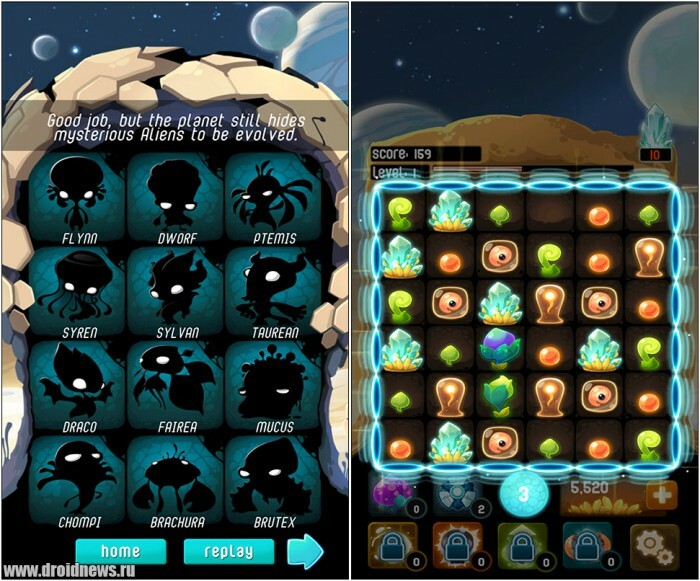 Alien Hive is all about evolving—you guessed it—aliens, that blends match-three with sliding tile puzzles, resource management and quite a bit of alien breeding. The general premise of the game is that you have to swipe tiles to make matches, combine eggs to hatch cute baby aliens, and then help them fully evolve into Supreme Aliens. You’re supposed to match resource tiles for upgrades that let you take command of the board, with the goal of building the ultimate alien hive. Once you match three items, you’re presented with an evolved version of that item. Eggs evolve into master aliens while seedlings become sprouts that continue to grow up until they become fruit. You can then add them to your inventory and you can use them to help evolve individual items. While the game sounds incredibly easy, it does require a steep learning curve and you can give it a try at either the App Store or the Play Store.